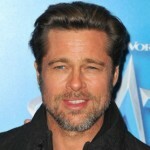 The University has created Bournemouth Researcher/Academic Development-BRAD. 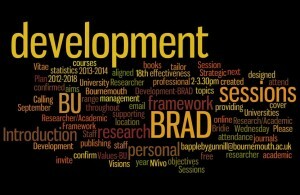 BRAD is a tailor designed research development framework with supporting development sessions, for BU’s Research/Academic staff. The aims and objectives of BRAD are aligned to the Universities Strategic Plan 2012-2018, our Visions & Values-BU 2018, and Vitae’s researcher development framework. BU is providing professional and personal development sessions and online courses throughout the next academic year 2013-2014, which are all free to attend. 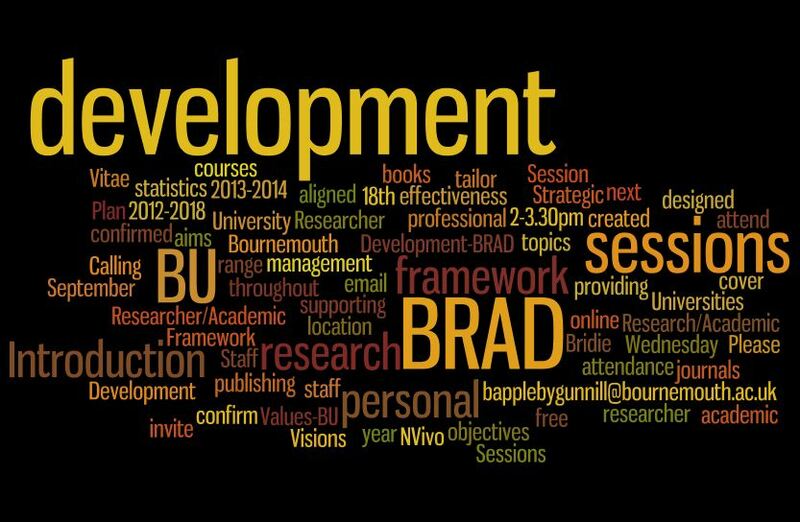 The development sessions will cover a range of topics, from statistics, NVivo, personal effectiveness, research management and publishing in journals and books.